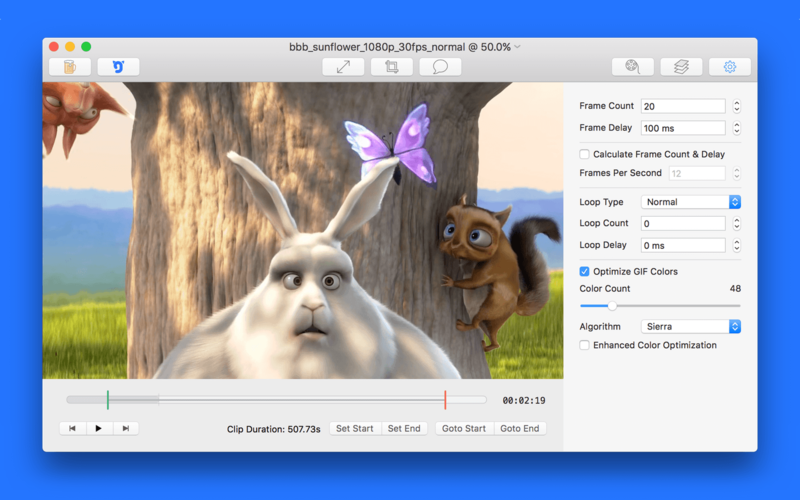 Creating fine-crafted GIFs for Mac users worldwide. We’re excited to announce that GIF Brewery has joined the growing Gfycat community! 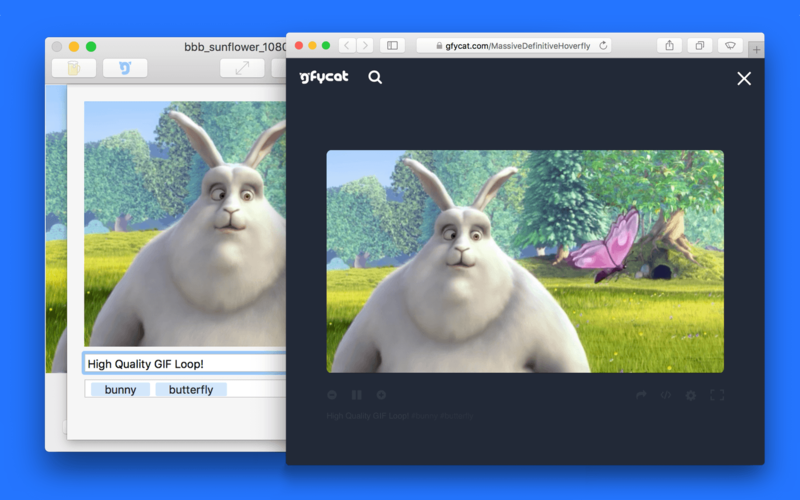 GIF Brewery by Gfycat gives everyone the power to create stunning GIFs from video files. It’s simple, powerful, intuitive to use--and now it’s FREE. As long as it’s a Video we can GIF it! 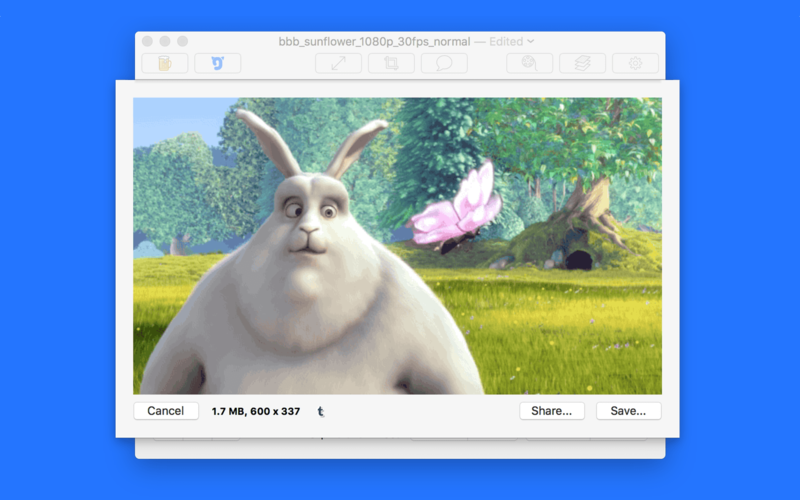 "GIF Brewery 3 brings a polished animated GIF-creating experience to the Mac"
"GIF Brewery 3 is more powerful and versatile than ever"
"GIF Brewery makes it a snap to convert video files into animated GIFs"
9/10 "A great app to create your own customizable animated GIFs"
"For OS X, we’ve been having fun with GIF Brewery ... It’s simple, intuitive"
"... impress your friends and win the hearts of many with your GIF-making prowess!"